Wendy’s adventures on two wheels began at the age of 60 on the old red rattler her daughter had left behind when she moved overseas. It started with shopping and then the 8km round trip to work and ten years later, Wendy has traveled all over Europe and Indo China on bicycle tours, and keeps healthy by doing something she loves. 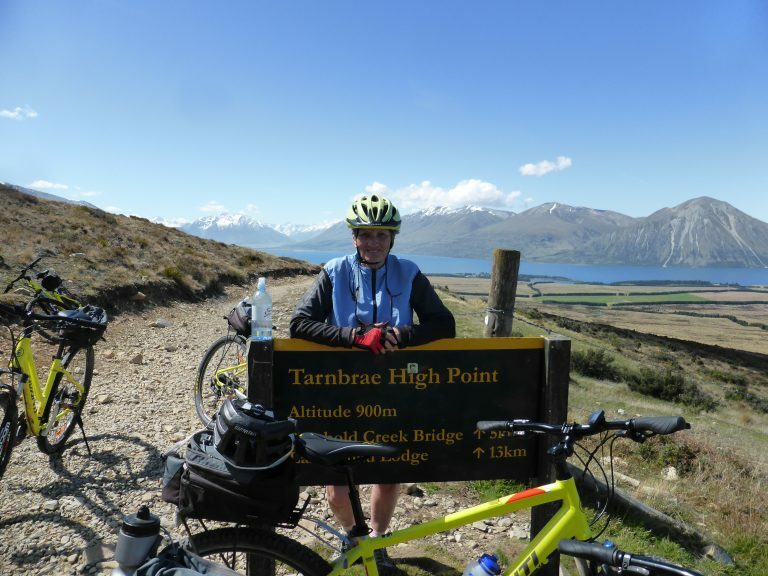 “When I first got the red heavy hybrid mountain bike I started doing my 2 kms to the shops and library and then I thought, I’d like to do some longer rides, but I did not have the confidence to venture further,” Wendy told us. Joining her local Bicycle User Group, BikeNorth, on a few of their easy rides, revealed new routes and new friends. 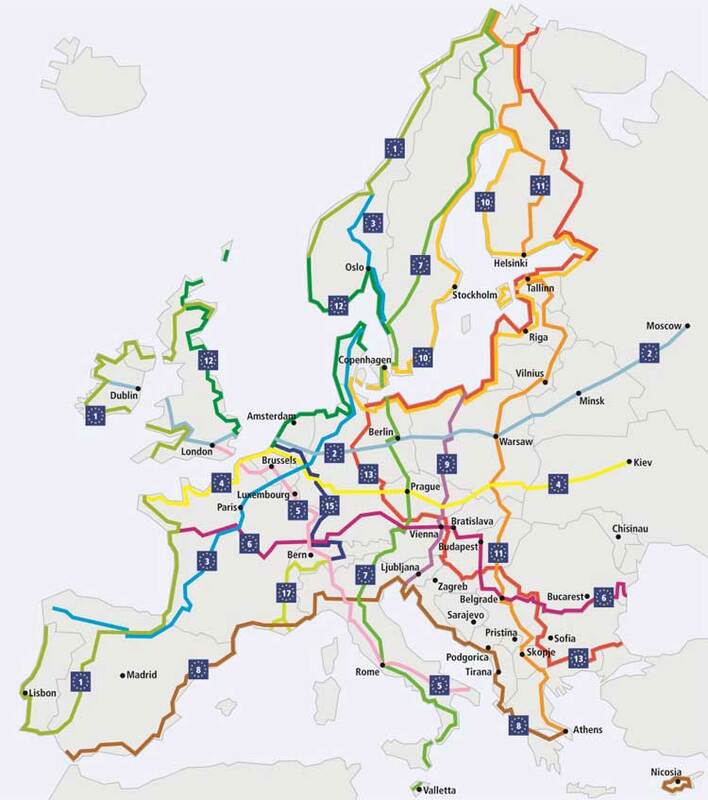 In Europe, there is over 45,000km of cycleways making up 14 long distance routes that cross over 44 different countries. You can explore the full extent of the EuroVelo routes here. Back at home in Sydney, Wendy is committed to getting more women on bikes within her local BUG. As a newly qualified Bicycle NSW Ride Leader, Wendy has started 'women only' rides for Bike North to gauge interest and encourage more women to cycle. “The 'women only' rides aren’t necessary easier than mixed rides, we just enjoy each others company and make time to stop and smell the roses."